CHARLOTTE, N.C., July 14, 2017 /PRNewswire/ -- Albemarle Corporation (NYSE: ALB), a leader in the global specialty chemicals industry, proudly announces that executive vice president and chief financial officer, Scott Tozier, has been named Charlotte Business Journal's 2017 CFO of the Year award winner in the public company category. This annual awards program is intended to honor the region's top professionals for outstanding performance in senior financial leadership. "As a senior leader in our organization, Scott has played a key role in our company's rapid growth and current success," commented Albemarle's chairman, president and CEO, Luke Kissam. "We are continually inspired by his commitment to power the potential of Albemarle, and I am pleased to congratulate him on this noteworthy accomplishment." 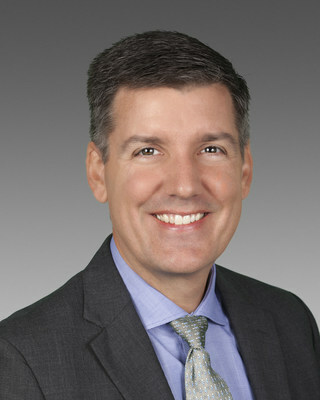 Tozier joined Albemarle in January 2011, as senior vice president and chief financial officer, and has assumed roles of increasing responsibility during his time with the company. He has over 20 years of diversified international financial management experience with global companies, including Ernst & Young, LLP and Honeywell International, Inc.
For more information about the Charlotte Business Journal's CFO of the Year Awards, visit www.bizjournals.com/charlotte.